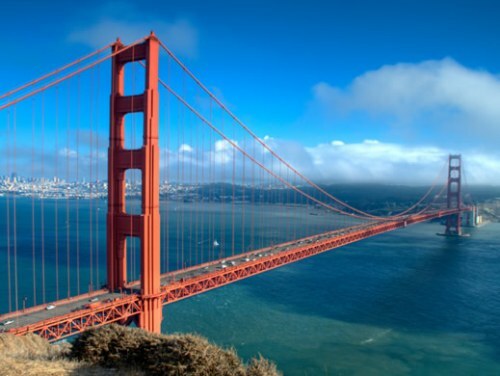 WestJet and Delta have dropped the price of some of their April/May/June flights from Edmonton to San Francisco, California down to $272 CAD roundtrip including taxes. Update 3/21 - Flights from Edmonton to San Francisco in May and June can be booked today for $236 CAD roundtrip including taxes (they are 1-stop flights). The WestJet coupon code that makes this possible is available for today only. - Click on the departure date box to open up the calendar view and look for the dates that are $273 CAD roundtrip in May and June 2017. With the coupon code, the price should now be $236 CAD roundtrip including taxes. edmonton, yeg, westjet, flight deals, united states, delta, san francisco, california, sfo and north america.